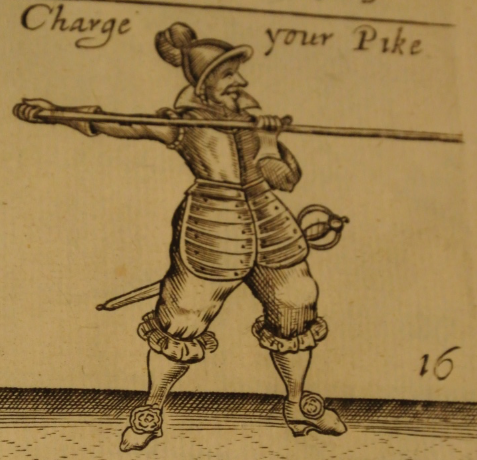 Pike operate in blocks, soldiers armed with a sixteen foot ash staff tipped with a metal spear point. 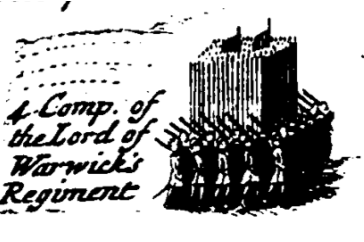 Pike blocks would advance upon the enemy and as a body aim their pikes at the opposing block. 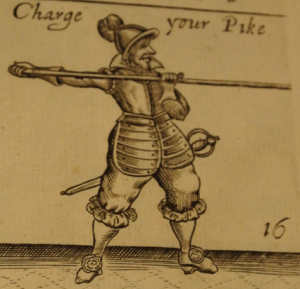 Both units would march their pikes into the enemy leading to a melee scrum in the ‘push of pike’. This youtube clip from the film Captaine Alatriste will give you an idea of how this might have happened at the battle of Rocroi in 1630. 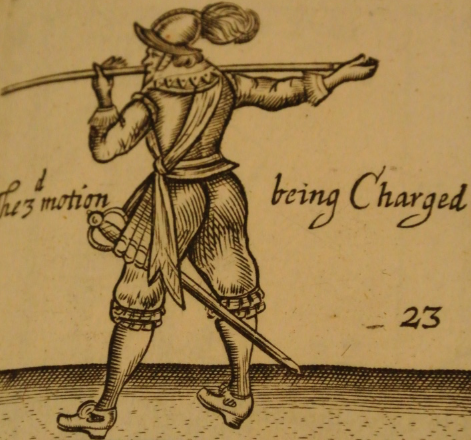 It is the best filmed representation of a mid seventeenth century pike fight you will find anywhere. Pikes are stored and brought to the event by volunteers from the each company, for all the pikemen to use. A helmet is mandatory but many companies have several spare helmets which can be loaned for the duration of a battle. Back and breast armour is not mandatory but many members of the pike will usually buy their own after several seasons. The leg guards, or tassets are optional. 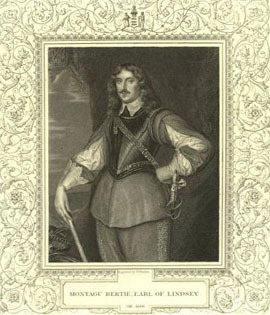 A sword would have also been worn by pike and members often buy them for display purposes. Many do not wear them onto the field however as they need to be removed before push of pike in the interests of safety. Many thanks to Dan Coleman.